Happy St. Patrick's Day! I don't have a drop of Irish blood myself, but I'm reliably informed that everybody's Irish on St. Patrick's Day! So, in celebration of the day, here are my top 10 most memorable Irish characters from Diana Gabaldon's books, in alphabetical order. If you haven't read all of Diana Gabaldon's OUTLANDER and Lord John books, you will find SPOILERS below! Read at your own risk. 1) Bernard Adams. You may remember that Lord John gouged his eye out at the end of LORD JOHN AND THE BROTHERHOOD OF THE BLADE. He later confessed to the murder of Lord John's father, the Duke of Pardloe. 4) Father Michael FitzGibbons, abbot of Inchcleraun monastery, Ireland. The abbot is a decent man (despite his desire to get Jamie involved in the Jacobite scheme), with a curiosity about the natural world that I was surprised to see in a priest. 5) Jeffries, the Dunsanys' coachman in VOYAGER. Besides Jamie, and Lord and Lady Dunsany, he's the only other eyewitness to the death of the Eighth Earl of Ellesmere. 7) The O'Higgins brothers, Rafe and Mick, who helped to smuggle Percy Wainwright out of prison near the end of BROTHERHOOD OF THE BLADE. They played only a relatively minor role in that book, but I thought they were pretty entertaining. 8) Tobias Quinn. He was certainly a memorable character in THE SCOTTISH PRISONER, although I found him somewhat irritating and a nuisance most of the time. I liked his sense of humor. 9) Finbar Scanlon. The apothecary in LORD JOHN AND THE PRIVATE MATTER. Among other things, he cured Maria Mayrhofer of syphilis by deliberately infecting her with malaria. 10) Gerald Siverly. He saved Lord John's life in "The Custom of the Army", but that's his only redeeming quality, as far as I'm concerned. He was a very memorable villain in THE SCOTTISH PRISONER! 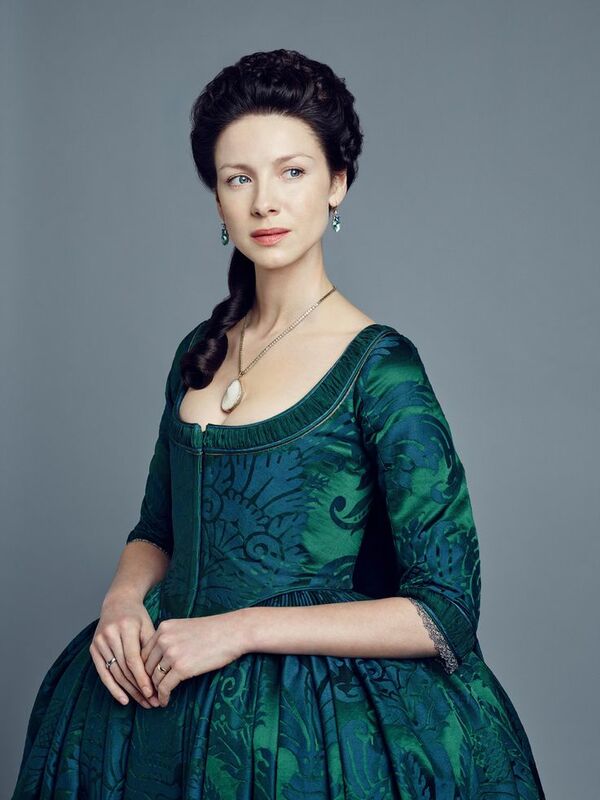 And last but definitely NOT least, here's to our favorite Irish actress, the amazing Caitriona Balfe!! 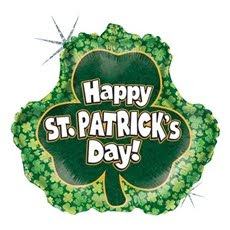 Hi Karen I'm both Irish and Scottish , plus American and I'm very proud to be all three , Happy St. Patrick's Day , Please post more , love your Blog , Sincerely yours . Karen, I have a question. Does Diana know that The Museum of the American Revolution is opening in Philadelphia on April 19 ? They are advertising an exhibit featuring the tent that Washington used during the war plus lots of artifacts from the time.